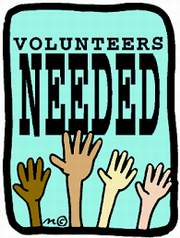 If you are interested in helping assist with Drop & Go in the mornings at St. Brendan CES please inform the office or email sbn@ycdsb.ca to let us know. 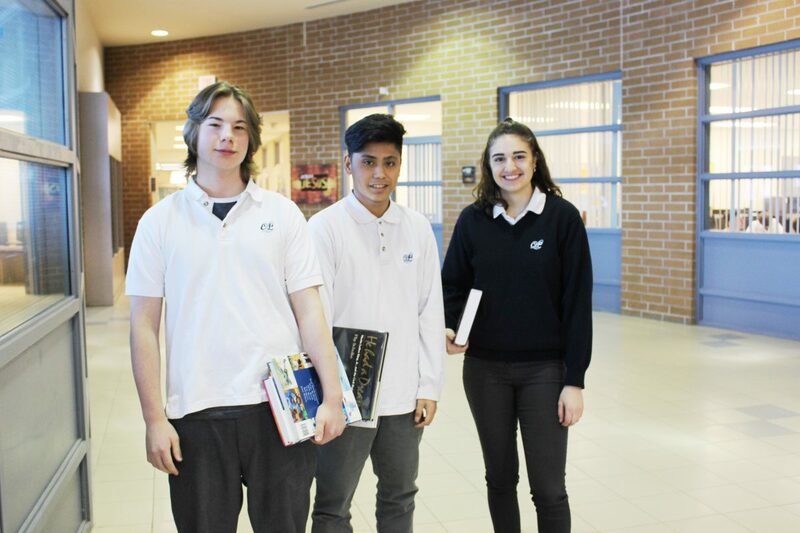 As you may be aware, the York Catholic District School Board has received funding from the Ministry of Education for a multi-use school in the Town of Whitchurch-Stouffville. The YCDSB has identified a site for the new facility, which is ideally situated in proximity to existing and future residential development. 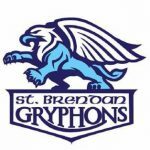 For ... Continue reading "K-12 Multi-Use Catholic School in Stouffville"
The St. Breandan school community and Luke 4:18 have done it again! After joining forces, we are happy to announce that $633.75 was raised for the Canadian Cancer Society, in support of their Wheels of Hope Campaign. This campaign helps individuals living with cancer get to and from treatment. The Luke 4:18 students were engaged in making posters and announcements to create awareness regarding this initiative. 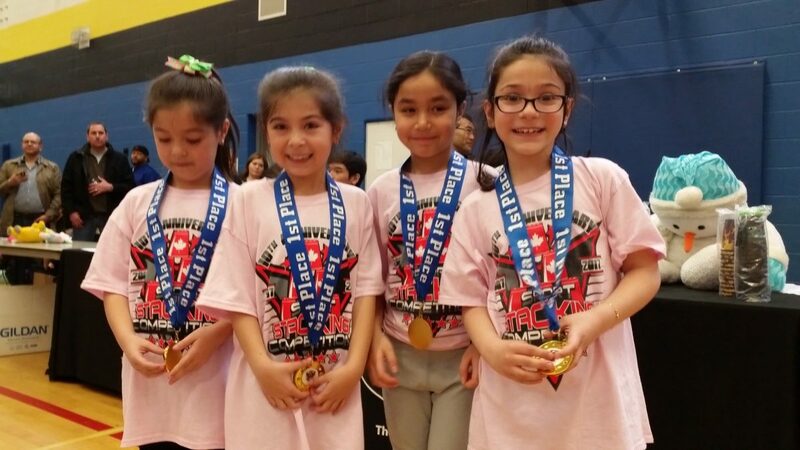 Congratulations to the SBN Speed Stacking team! The team and their coaches participated in the Area Speed Stacking Tournament at Bur Oaks HS on Saturday, May 6th. The team walked away with several awards and first place times. Great job team! You all represented our school well.